Belle Meade locals know the top rated Belle Meade Roofing Contractors has long been MidSouth Construction Roofing and General Contracting! Our knowledgeable staff includes licensed full service general contractors as well as licensed public adjusters! We are certified in all types of roofing for both residential homes and commercial properties. We are in a unique position to provide you with the absolute solution to your roofing needs and install a custom roof that fits your home’s unique architecture. Slate roofing, tile roofs, metal roofs, designer shingles, timeless copper roofs, or even flat roofs – we are certified in all types of roofing! If your home of business has been in the path of a passing storm, you will find MidSouth Roofing to be the absolute BEST roofing contractor to assist you in the resolution of your property damage claim. We speak the language of insurance and have a thorough knowledge of the construction of your roof. We will ensure that all damaged items are accurately documented and paid for by your insurance carrier. We are the local Belle Mead Roofing Company that you can trust. We are fully insured and maintain an A+ rating with the Nashville Better Business Bureau! No one beats our company when it comes to customer satisfaction! We are happy to provide free roof inspections and complete roof repairs, roof leak detection, or provide a free estimate for a complete roof replacement. No matter how small or how large, we can handle all of your roofing needs. We are open for emergency water removal and roof repairs 24/7! Call us today and schedule a time for one of our experienced roofing contracts to meet with you! 615-712-8893! What makes Midsouth Construction the BEST Belle Meade Roofing Contractors? 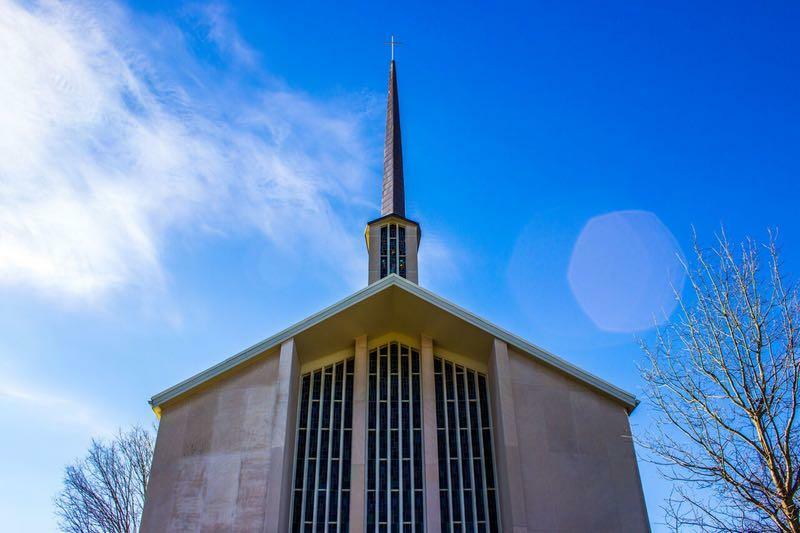 MidSouth Construction is the roofer selected by Belle Meade United Methodist Church for their complete roof replacement and property restoration project! MidSouth Construction provides top quality roofing services that will provide years of low maintenance protection for your home or business! Small leaks, ice dams, missing shingles…we do it all! If your roof is damaged we can repair it! We also have infrared cameras to assist us in detecting water intrusion and pinpoint the exact location of a difficult leak. Contact us today for one of our roofing contractors to inspect your roof leak and provide you with our best advice on how to repair your problem. We don’t fix what needs to be replaced and we don’t replace what needs to be fixed. Honesty and knowledge if what you get when you work with Midsouth Construction Roofing! We can provide an estimate for a complete roof replacement for your home or business. MidSouth Construction is certified in all types of roofing! We also carry the prestigious authorized applicator status with Carlisle Syntec, Sika Sonafield, GAF, Versico, GenFlex, Mule Hide, CertainTeed, IKO, Owens Corning and Atlas! Our roofing systems come with a solid Manufacturer’s warranty as well as our workmanship warranty! You have no worries when you let Midsouth Construction Roofing install your new roof! Our specialty is assisting homeowners and business owners with insurance claims for storm damage restoration! Our staff even includes licensed public adjusters who can ensure that your claim is handled properly! Hail storms and wind storms can cause damage that will reduce the life expectancy of your roof, and in severe cases cause interior leaks. 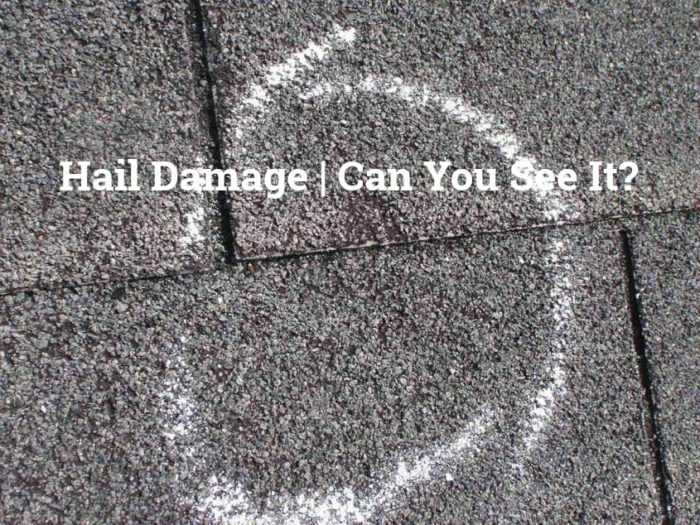 We are always happy to provide a free roof inspection if your property has been in the path of a passing hail storm or wind storm! 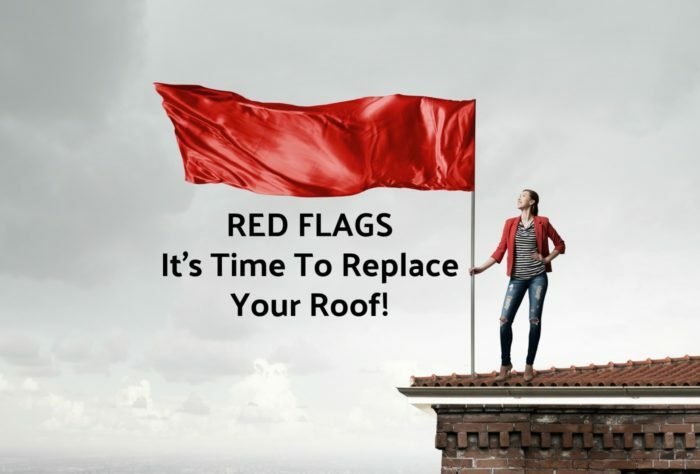 Don’t’ make the mistake of thinking your roof has not sustained damage. Most storm damage is not visible to the untrained eye but can be very costly as time goes by. Most storm damage is covere by your propery insurance but there is a time limit in which to file for damages. We know insurance! Contact us today to discuss your storm damage or request a free roof inspection! 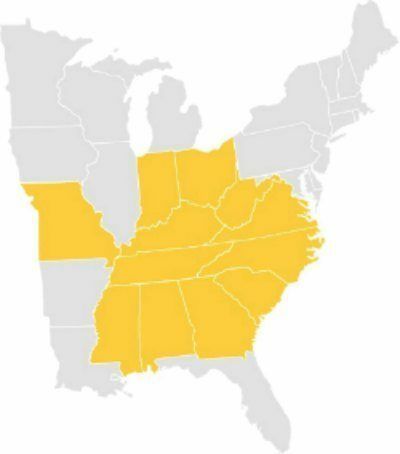 MidSouth Roofing wants to be your local Belle Meade Roofing Company and is proud to be a local family-owned roofing company. We demand top quality work and give back to our community through No Roof Left Behind and various other community programs! We have been very blessed with customers in need of our roofing company and are honored to be able to give back to our community by donating roofs to those in needs. 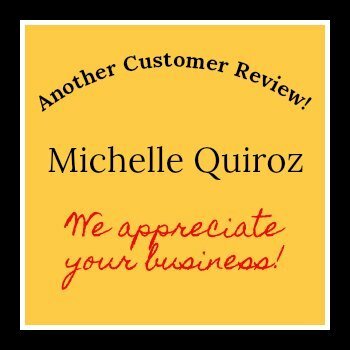 We sincerely care about our community and understand that if we want to grow our business we depend on your referrals. We are committed to customer satisfaction and want you to be a satisfied customer! You will find our roofing company one that operates on the principles of honesty, integrity, and professionalism. Roof Inspections, Water Removal, Window Replacements! When you are ready for a free estimate for roof rapir, roof replacement, water cleanup and mitigation or even window replacements contact MidSouth Roofing at 615-712-8893! We look forward to hearing from you soon! When water invades your home or business we are here to help! Our team of IICRC certified Water Mitigation experts are on call 24/7! We will extract the water and secure your home or business from additional damage and stop mold from forming! Then we will work with you to begin the tedious process of fully restoring your home or business to the same condition…or better! 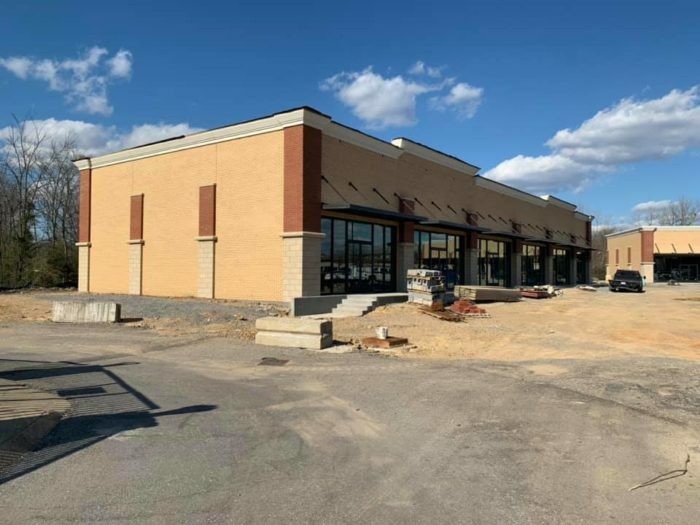 We look forward to the opportunity to earn your business and show you why MidSouth Construction is the best Belle Meade Roofing Contractor you can hire for all of your commercial roofing or residential roofing services needs! Master elite certified roofing contractor providing storm restoration, water damage, and roofing services. We can do all types of roof repairs or replacement and provide free estimate and roof inspections!